The June 5 statewide election promises to be as contentious as ever for landlords and tenant advocates. 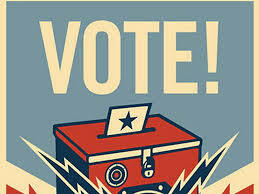 With important measures and legislation-driving candidates on the ballot, as a landlord you need to vote and vote wisely. Find the San Francisco Apartment Association’s slate card with their recommendations here.